Quality Turf, Inc. is your source for top quality warm season turfgrass. We currently offer seven varieties of sod suitable for a range of uses and conditions, including athletic fields, golf courses, large commercial projects, and residential lawns. Delivery and planting options include sprigs, slab, or big roll. 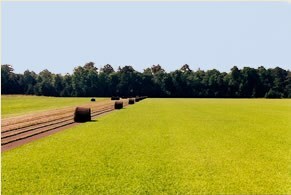 Please call us today at 1-866-259-3064 to discuss which variety of sod and method of delivery is right for your project. 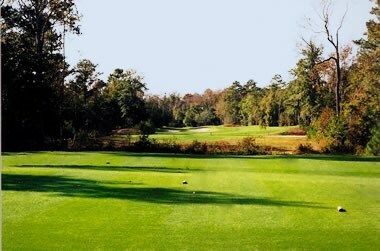 Our mission is to maintain the highest quality turfgrass in the market. Our goal is a quality product with quality service.